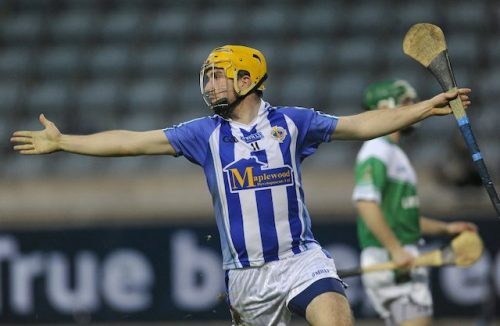 Thomas McCurtains have signalled their intent to make a mark on this year’s senior hurling championship with the capture of former Dublin forward Conor McCormack. Intermediate champions last year, McCurtains are preparing to compete at senior level for the first time since 2009. Other senior clubs had their eye on McCormack, who’s home club is Ballyboden St Enda’s, but it was McCurtains who won the race. The Dubliner will be working in Canary Wharf and was keen to join a dual club. Thomas McCurtains’ director of hurling and selector Alan Power says McCormack’s the “big signing” the club has been looking for. 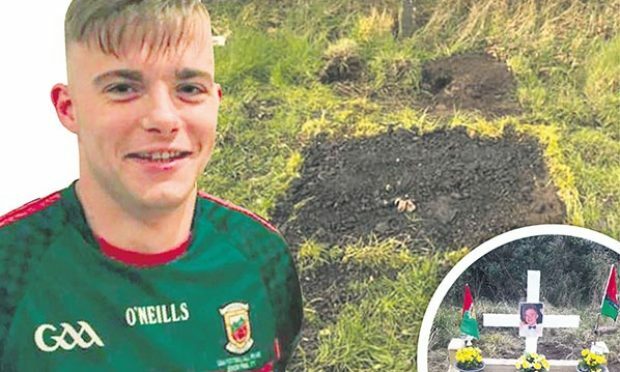 “This is what we needed, someone like Conor McCormack to show us the way,” Power told the Irish World. “This lad should make a difference to us. Pop Geraghty, who manages the club’s football team, played a key role in the recruitment of McCormack. “Pop sold McCurtains to him, and he was all for it,” said Power. The arrival of McCormack will help to negate the loss of Alan Clancy and Eoin Caldwell, who have both moved on. 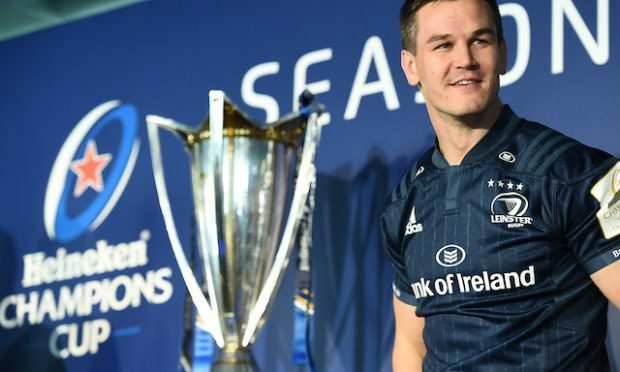 “There were a lot of clubs after him but he said he wanted to be with a club that has hurling and football, and he’s going to living in east London,” added Power. 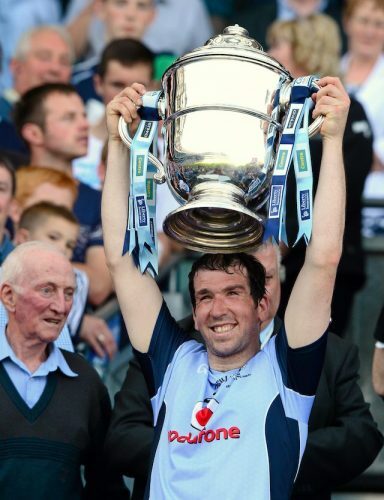 In 2011, McCormack was part of Anthony Daly’s Dublin side which reached a first All-Ireland senior hurling semi-final since 1948. McCormack starting a centre forward as the Dubs lost out narrowly to Tipperary, 1-19 to 0-18. Earlier that year, he helped Dublin to win its first national hurling crown for 72 years, when they beat Kilkenny in the Division 1 final. There was more success in 2013, when McCormack and Dublin lifted a first Leinster title since 1961, when they beat Galway. McCormack came off the bench to chip in with 0-2. He played in Dublin’s Leinster final defeats to Kilkenny in 2014 and 2011. He’s also enjoyed success at club level. 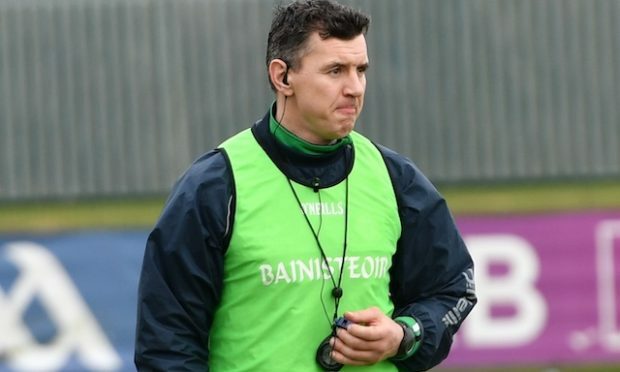 Last year, he helped Ballyboden St Enda’s win a first Dublin senior title since 2013. McCormack came off the bench to score 1-1 as Kilmacud Crokes were beaten by 2-15 to 1-15 in a replay. In December, the club lost out to Ballyhale Shamrocks in the Leinster Club SHC final. McCormack also won Dublin titles with Ballyboden St Enda’s in 2013, 2011, 2010 and 2008. He didn’t play in the club’s winning finals of 2009 and 2007.